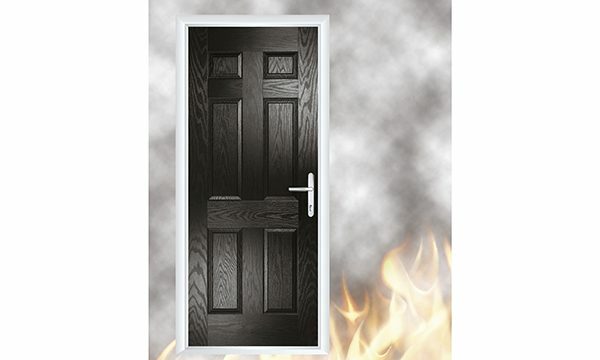 Bowater by Birtley has introduced an exclusive new FireShield FD30S fire door after successfully securing BS EN 1634 certification. The door is manufactured using a sustainable agrifiber core, a material recognised as a green product that can contribute to Leadership in Energy and Environmental Design (LEED) credits. A solid timber frame and durable GRP facing completes the construction of the door, making it one of only a handful on the market to offer a FD30S certified door to this standard. Following rigorous, independent testing to European Standards at a specialist test house in Germany, the Bowater FireShield FD30S has been proven to maintain its integrity beyond the required minimum 30 minutes, preventing the passage of flames and hot gases. In addition, the full FireShield FD30S range has been created as BIM models to deliver accurate and seamless specification whilst contributing to the ‘golden thread’ and digital record of information for each building. Available in a wide range of colours and a solid six panel, long panel or flush design, the FireShield FD30S delivers a fire door solution without compromising on style. The doorsets are fitted with Yale hardware including the Auto Secure multipoint lock for added security. 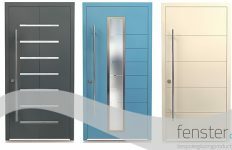 Introducing the solid timber-core FireShield FD30S door now extends customer choice further, and strengthens Birtley by Bowater’s commitment to offer a complete -stop shop for high quality residential entrance door solutions. 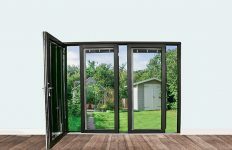 All Birtley by Bowater doorsets deliver outstanding energy efficient performance, low maintenance, high security and robust construction. 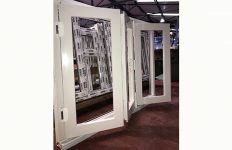 The company’s British-made doorsets are created to the highest specifications to meet the needs of specifiers, fabricators, builders, installers, residents and homeowners alike. Bowater by Birtley’s advanced manufacturing facility ensures every door that leaves the factory meets the highest standards and includes an in-house paint line for complete control of the company’s colour offering.